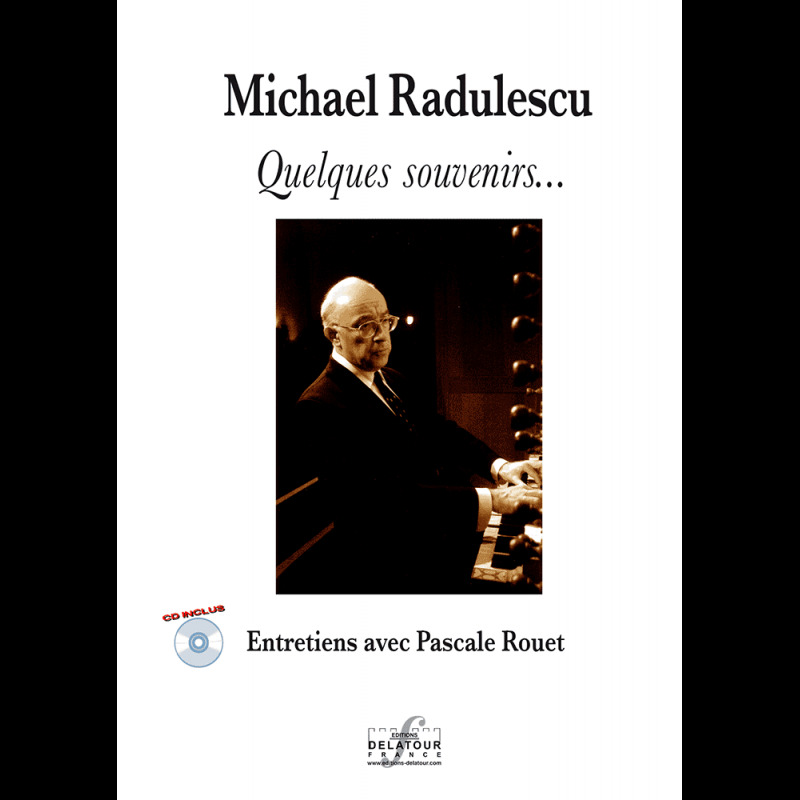 Organist, composer, teacher, conductor and lecturer, Michael Radulescu is one of the musical personalities of the most fascinating of our time. Successive generations of musicians who had the chance to meet him are the unanimous testimony of his communicative passion, his erudition, his charisma, his openness towards others, his patience. 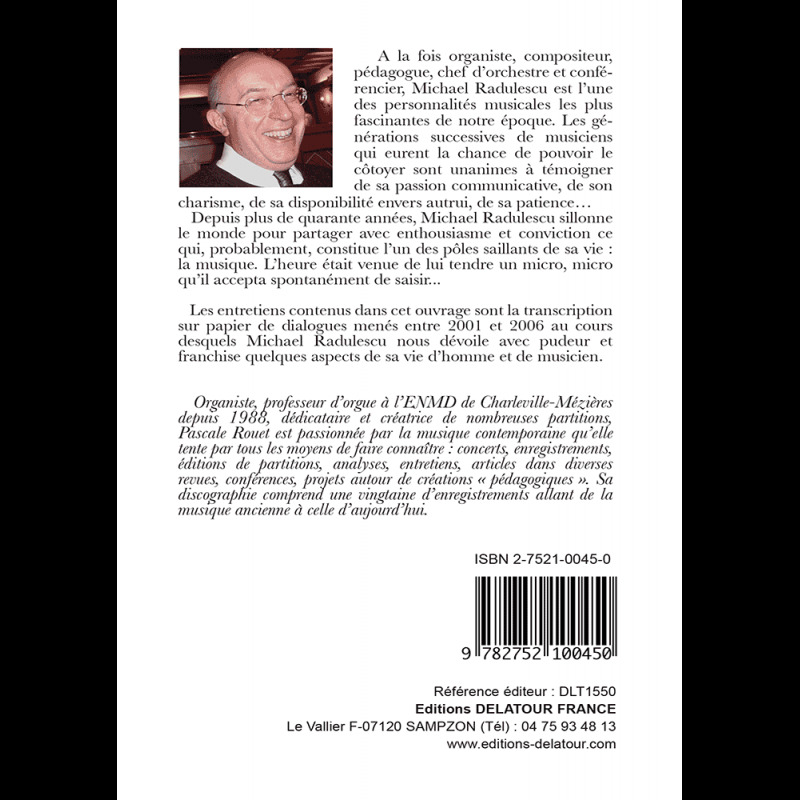 For over forty years, Michael Radulescu traveled the world for share with enthusiasm and conviction the salient poles of his life: music. It was time to hand him a microphone, he voluntarily agreed to enter.